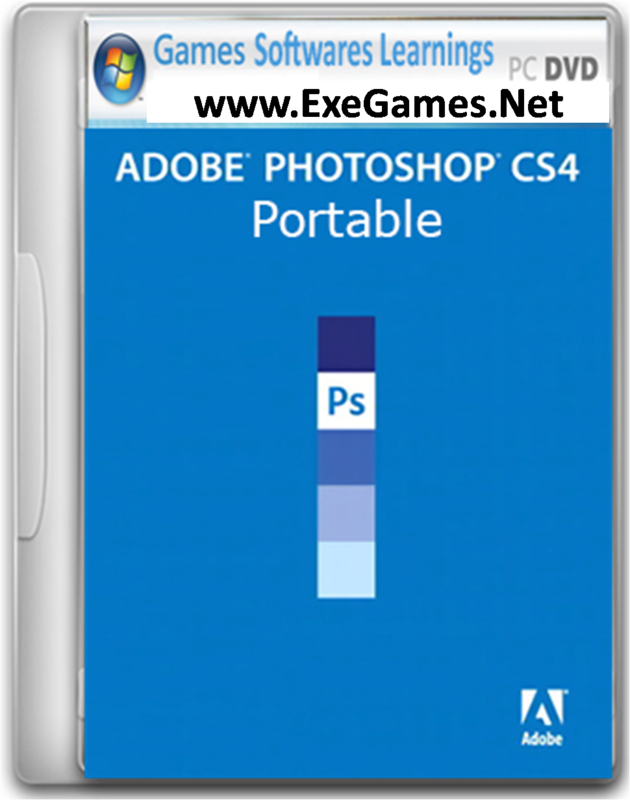 Adobe Photoshop CS4 Veteran set of powerful imaging tools streamlined user interface more extensible and customizable; completely overhauled 3D engine in Extended version. If you work with 3D, Photoshop Extended is a must-have upgrade; ditto if you think you'd use more of Standard's tools if the interface were less opaque, if you need to upgrade other suite applications, or if you qualify for an academic discount. All things considered, while Adobe Photoshop CS4 makes some improvements over CS3, it might be worth skipping this generation and waiting for the next. There's just enough that's better in the CS4 updates to Photoshop and Photoshop Extended most notably, usability improvements for core features that many people will find themselves sighing, biting the bullet, and upgrading. If you work with video or 3D, or want to update your Creative Suite to CS4 for other reasons, this is a no brainer; for the rest of us, there's little you can do with CS4 that you couldn't do with CS3, and the latter seems a bit faster and more memory efficient in some respects. The Web abounds with complaints about Adobe's installer and updater, and I think most are quite justified. Every Windows application installer suggests you close any running applications, but you can usually ignore it and 99 percent of the time everything works out fine. Adobe forces you to close your browser and all Microsoft Office applications, because many of the programs in the suite primarily Acrobat spread octopus like tentacles throughout your working environment. That's pretty appalling in and of itself, but in addition to wasting a large chunk of time installing, you can't do anything else but play Solitaire while it's happening. And as before with the updater, you'll get to relive this delightful close your apps or else experience on a regular basis. Even as I type it's stopped dead waiting for me to close Firefox. Plus, the installation "progress" bar bears no relation to reality whatsoever, with its two steps forward and one step back movement. Over and over again. All of this adds up to a one-point demerit for Adobe on its Setup and Interface rating. 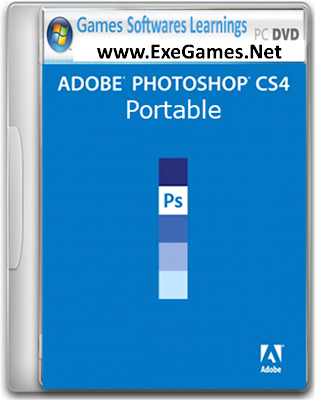 Adobe Photoshop CS4 Extended users will benefit more immediately from these underlying changes than Standard users. For the latter, OpenGL support primarily manifests itself as some whizzy screen zooming and rotation tools that demo well but likely won't get used much. However, Adobe has greatly improved Extended's 3D support. It now offers most of the essential render settings and view controls, plus the ability to create primitives (and extend the library of primitives), necessary to work with 3D models. You edit and paint on textures simply by double-clicking on them in the Layers palette, then see your changes applied when you toggle back to the model; not quite real-time, interactive painting, but close enough for now. And now there's basic keyframe animation for 3D scenes. Still there's room for improvement: it needs better lighting handling and the ability to tile and more easily position textures, and several aspects of the interface, like the Rendering options, are still far too dialog driven. And Photoshop gets very slow when you load (or generate via the Mesh from grayscale command) relatively complex models with tens of thousands of polygons.